WHTZ 100.3 New York's Number One Hit Music Station. 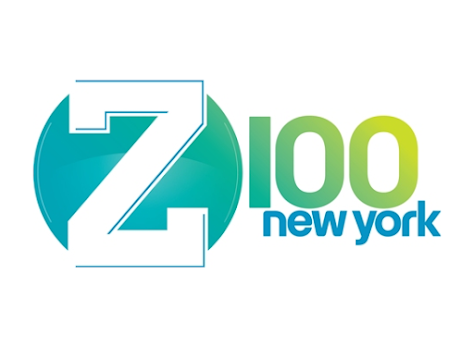 Z100 is the world's most admired CHR station. Often imitated by many stations and often is duplicated. It plays the best mix of hit music from today and yesterday. It is headed by the prod god who is not really god at all.